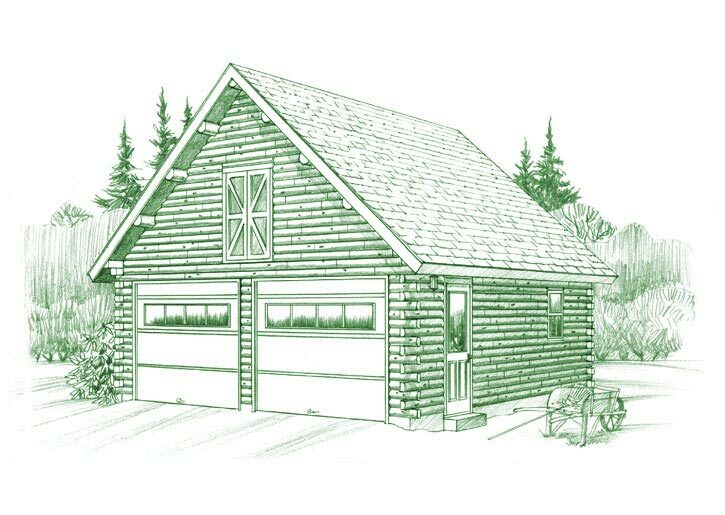 A Cedar Garage is the perfect complement to your new log home and is available in one to three cars, with either a gable or gambrel roof design. 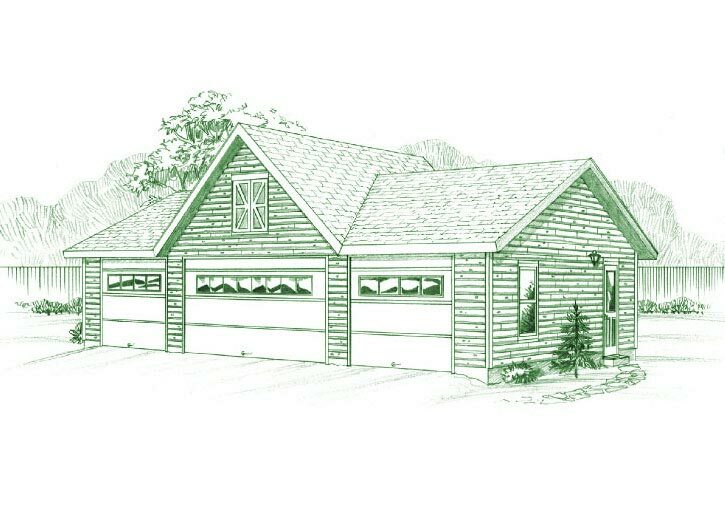 This charming three-car Attic Truss Garage would be the perfect addition to your log home. 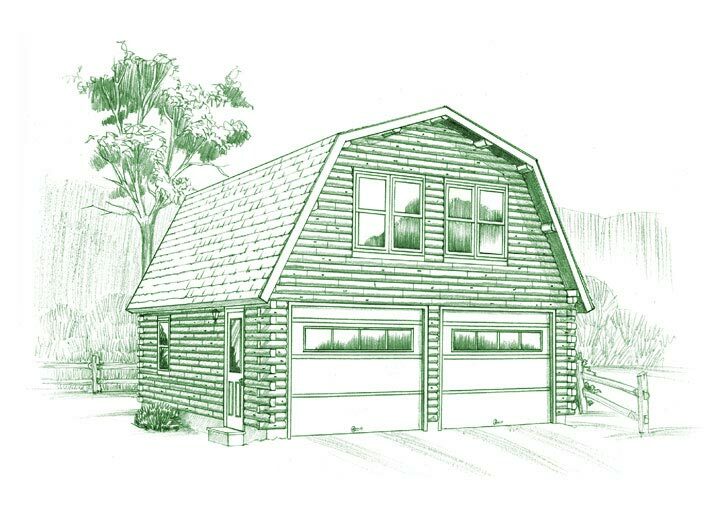 The Gable Garage can be either one story or with a loft for the extra needed space. The Gambrel Garage has plenty of storage for all those items that you need room for or build yourself a fun-filled game room.